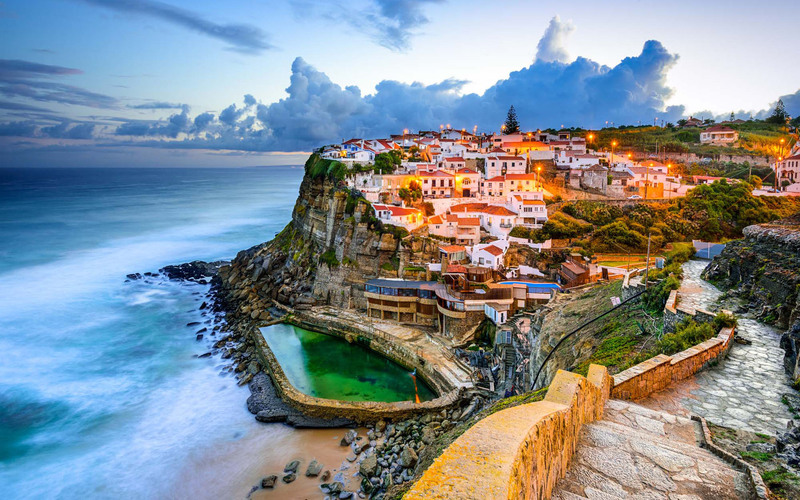 The natural advantages of a sunny country with diverse geographic features, the genuine hospitality of the Portuguese people and the nation's vast monumental, artistic and archaeological heritage have turned Portugal into the chosen destination for international holidaymakers. 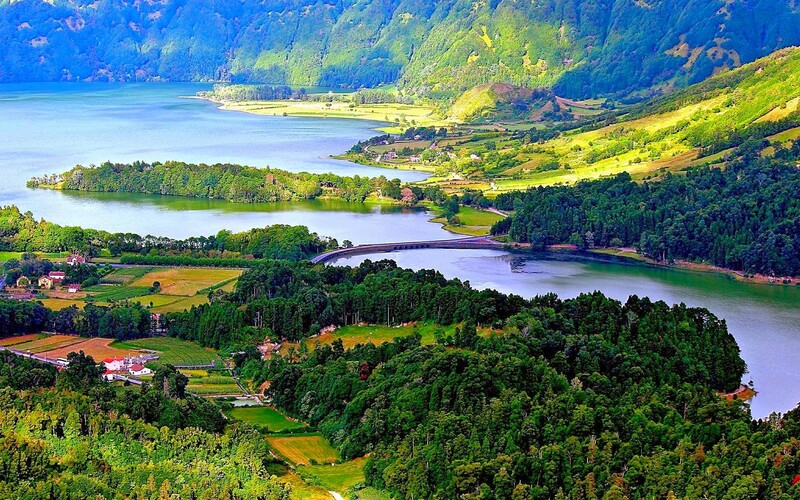 Portugal's strength as a holiday destination is its diversity - mountains, vast arid plains, sub-tropical volcanic islands and lush meadows, as well as hundreds of kilometres of gleaming white beaches offering the opportunity for a rejuvenating yet restful break at any time of the year. For a relatively small nation, Portugal has surprising gastronomic variety featuring homemade bread, meat and shellfish. Portuguese food is inexpensive, delicious and served in generous portions. Meals may be complemented with Portugal's good quality wines (vinhos) or port - the drink synonymous with Portugal. The nation's best-known musical form is the melancholic fado (songs believed to have originated from the pinings of 16th-century sailors), while traditional folk dancing remains popular in rural towns. Portugal's rich literary tradition also has its origins in the 16th century, with the publication of works by the dramatist Gil Vicente and the poet Luís de Camões. The most striking craft is the making of decorative tiles known as azulejos, a technique the Portuguese learnt from the Moors. 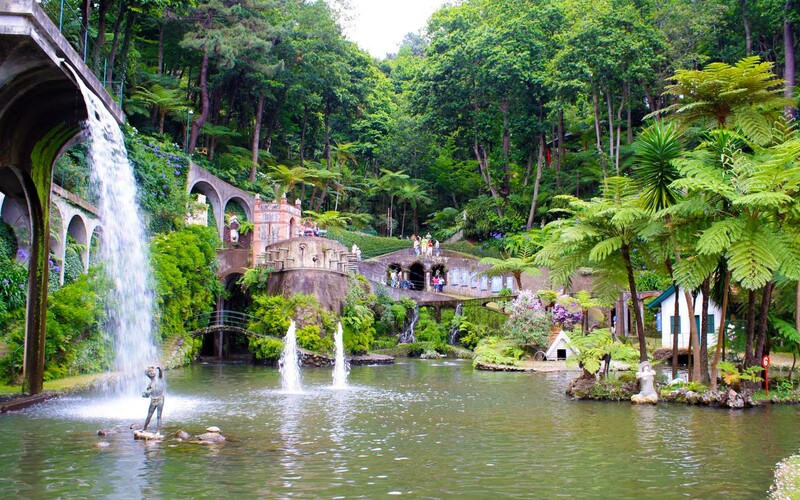 Portugal remains one of the most affordable and fascinating destinations in the world. An independent kingdom since 1143, Portugal established its continental frontiers in 1297 and is one of the oldest nations in Europe. The vast monumental, artistic and archaeological heritage does witness not only the 850 years of history of encounters with distant cultures, but also the presence in the territory of more ancient peoples (Celts, Suevians, Visigoths, Romans and Arabs). In 1415, the Portuguese set sail on an epic voyage that would make them the first to discover the ocean routes to India, Brazil, China and Japan, and also founded settlements on the east and west coasts of Africa. Traces of this worldwide historic presence may be seen as trademarks of the Portuguese genius. 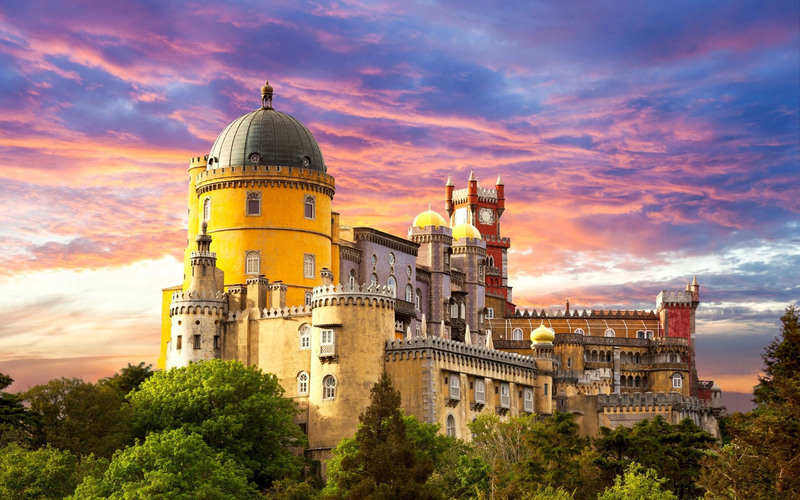 The Portuguese language became one of the most widely spoken in the world, and the Portuguese people were privileged for being exposed to so many different civilizations. The 19th century saw an expansionist period, when the Empire took over African colonies such as Angola, Mozambique, and Cape Verde. In more recent times history was dominated by the dictatorial regime of Salazar, with opinion polarised about the pros and cons of his rule. The "'Carnation Revolution" of 1974, an effectively bloodless left-wing military coup, resulted in broad democratic reforms being implemented. Portugal is a founding member of the North Atlantic Treaty Organization (NATO), the Organisation for Economic Cooperation and Development (OECD), and the European Free Trade Association (EFTA). It entered the European Community in 1986.